← Really, When Can I See You Again? I believe that humans strive on their relationships with other humans. It is in our nature to depend on other people – a family member, a friend, a lover, a stranger. Even the Mr. I’m-Cool-Enough-To-Be-On-My-Own and Ms. I-Don’t-Need-No Man’s are in need of someone with whom they can seek advice and talk about their worries. It appears to me that a lack of interaction with others can have a significant impact on a person. When you live in solitude, hide from the outside world, or exist as an invisible being, you fail to develop social skills and your world becomes too quiet. And one day, you may even be swallowed up by the piercing sound of that very silence. Humans crave other humans. (No, not always in a sexual or lustful manner.) Through relationships, we may experience the entire spectrum of emotions: excitement, pain, disappointment, happiness, etc. Although your aunt’s incessant chatter and neighbor’s rude child may drive you a little bonkers once in a while, they very much keep you sane. I have to admit that I spend way too much time watching Korean dramas while I should be focusing more on my studies or spending time creating memories or going on fun food adventures. They’re my alternative to regular television and also my method of relieving stress. As I was watching the latest episode earlier tonight, I realized the significance of human relationships in our lives. Our male lead, Kim Tan, has been abandoned out of the blue by his love interest, who was forced to leave by his strict father. He spends hours searching for her throughout Seoul, but his efforts are no match for CEO Daddy’s unfaltering ways and scary bodyguards. 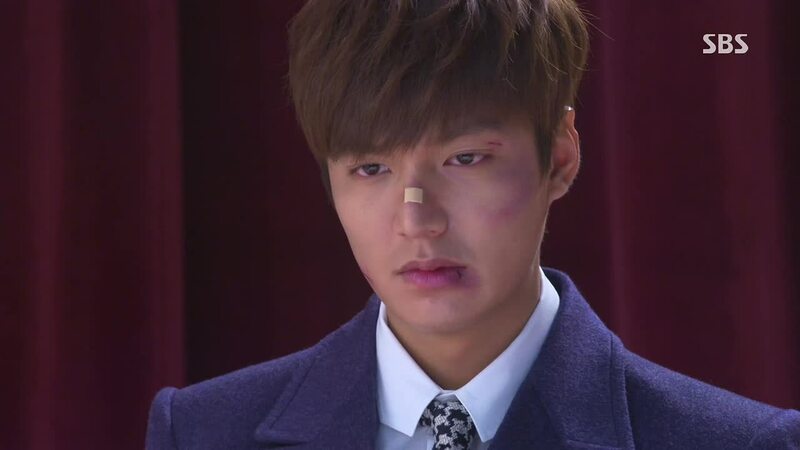 From day one, Kim Tan has proven to be a kind and warm person. His dad and half-brother are cold, his birth mom can’t show her face in public (she’s a mistress), and his one and only best friend left him after a painful incident. He wanted only to feel loved, and Cha Eun Sang gave him that love. So when she suddenly disappears from his life, we see him slowly go mad – picking fights, drinking at nightclubs, and destroying his room. We see him break down for the very first time. Even though he was pretty much estranged from his family his entire life, he never lost his cool. But his only source of light burns out and we see him do all of these bad things that are so out of character. Why? Kim Tan’s dream is that Cha Eun Sang becomes his world. Since she’s gone, he has nothing. With no one who is willing to help him, he has no one to turn to. With no one to turn to, he slowly loses it. That is the downward spiral of human relationships. To further support my point, how about a little Shakespeare? Tan reminds me greatly of Ophelia in Hamlet, who is such a pitiful character. Loves and is loved by Prince Hamlet, has a brother (Laertes) and father (Polonius), is obedient and passive… She loses all three of these men in a rather short period of time- Hamlet treats her poorly while he’s planning to avenge his father’s death, Laertes returns to France, and Polonius is killed. The absence of a motherly figure in her life is the cherry on top. Such dramatic events shake Ophelia’s very core. It’s unsurprising, really. 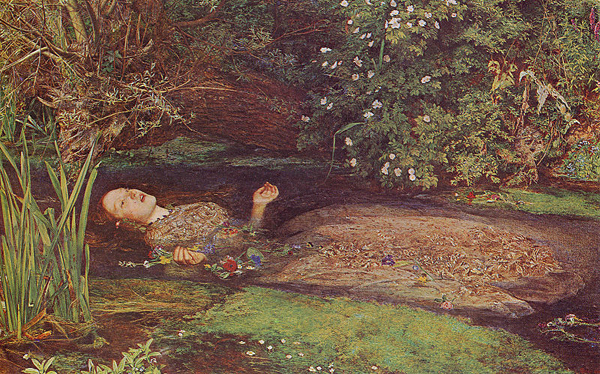 Ophelia was one who surrounded herself with people, so it is expected that she would fall once those people were gone. It goes to show that human relationships are a lot more important than we care to think. How the existence of a single person can affect us in so many ways is astonishing. Human nature calls for human interaction, so be it. Next time your aunt or neighbor’s child nearly blows your top off, think about what life would be like without them. They could have done more things for you than you know. This entry was posted in Can You Relate?, Questions in Life and tagged christinepham, hamlet, heirs, human nature, human relationships, life, madness, ophelia, people. Bookmark the permalink.